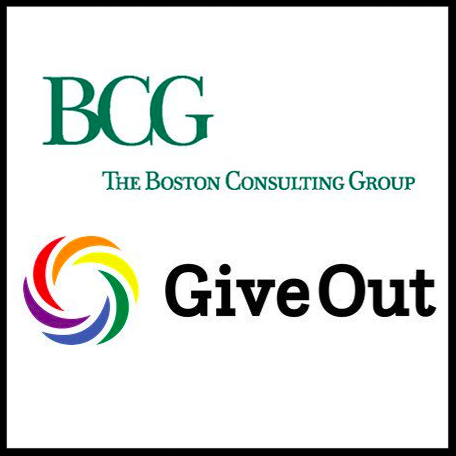 The Boston Consulting Group has announced its support for new charity GiveOut as a founding corporate sponsor. GiveOut launched on 17 January and will raise funds in support of global LGBTQI causes worldwide. It was founded by Elliot Vaughn, a Partner and Managing Director at the Boston Consulting Group, London and the Chair of the organisation’s Board of Trustees. In this article, Consultancy UK give some background to GiveOut, its Chair of Trustees Elliot Vaughn and the decision by Boston Consulting Group (BCG) to support GiveOut as a major corporate sponsor.